Back at E3 2014 we saw the humorous announcement trailer for Dead Island 2, which looked to promote a much less serious game than previous releases. This is reaffirmed in a new trailer, which offers us our first peek at gameplay. The trailer, titled “Sunshine & Slaughter,” reveals lots of creative zombie killing weapons, as well as plenty of the good old fashioned blunt objects and guns options if that’s more your style. 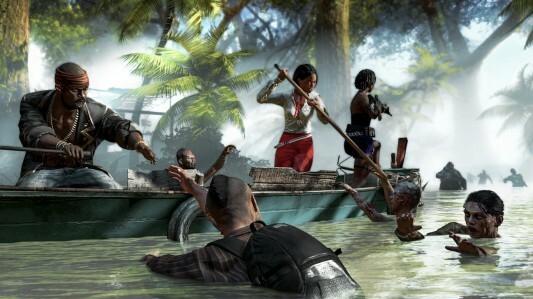 You can see the Dead Island 2 gameplay trailer below. 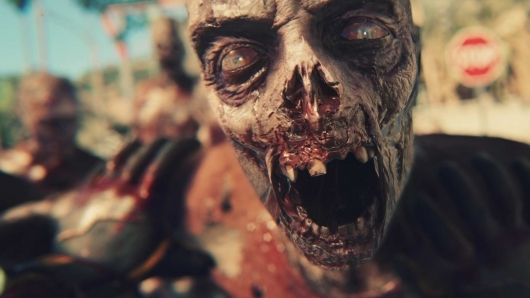 If you thought Dead Island: Riptide was the sequel to the tropical island zombie apocalypse game Dead Island, and you thought Dying Light was its next-gen spiritual successor, here’s some news for you: they were not, and Dead Island 2 is in fact on the way. The game was announced with a new cinematic trailer at E3 2014, but unlike that haunting and devastating first trailer for Dead Island, the sequel’s first trailer is much more silly, but in a very entertaining way. 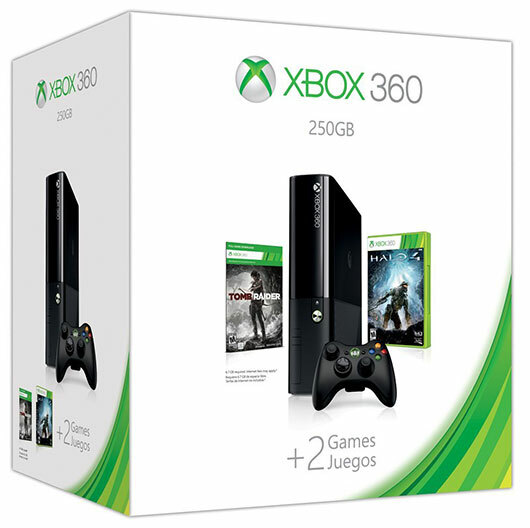 Typically you don’t know what will be on sale until the minute it gets posted, but as a prelude to Black Friday, Amazon has released the Lightning Deal schedule and prices for Video Games for Thursday, November 28, 2013. See here below for a few highlights from Thursday’s deals, along with more information on how these special deals work, and be sure to keep an eye out on the main Video Game Lightning Deals page for sale launch times and countdowns. 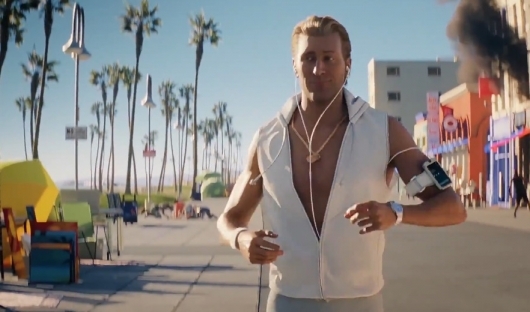 Remember that brilliant first cinematic trailer for Dead Island a couple of years back? It was so good it instantly put the game on most people’s radar without even seeing any gameplay, and maybe even elevated some people’s expectations for the game higher than the final product could live up to. Now that trailer is resurfacing in the form of a shot-for-shot fan-made live-action remake, which, as you might imagine, probably wasn’t the easiest thing in the world to shoot and edit together to match the original. You can see the new live-action version below. A release date for Deep Silver’s follow up to the surprise hit open-world zombie survival game, Dead Island, has been officially announced. 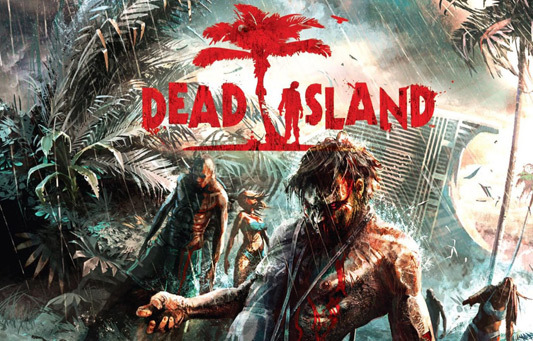 The publisher announced that the sequel, which is titled Dead Island: Riptide, will arrive on April 23, 2013. A special edition of the game will also be available that will offer up a digital strategy map, weapons mods, and a unique character skin. For those who haven’t heard, a sequel to the Deep Silver and Techland zombie apocalypse survival game, Dead Island, is on the way. 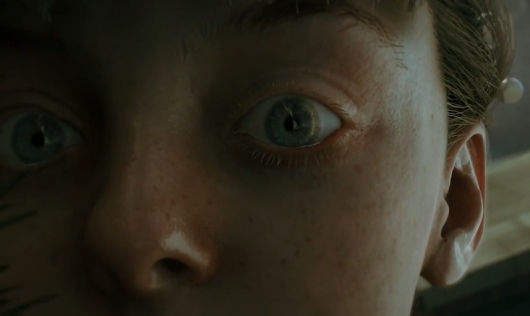 Just like the first trailer for Dead Island, which took the internet by storm upon its release (so much so that it led to a battle to acquire the movie rights well before the game arrived—later optioned by Lionsgate), a beautiful and haunting cinematic kicks things off for the sequel, which is titled Dead Island: Riptide. The trailer isn’t quite as good as the one we saw for the first game, but still, it’s an excellent trailer well worth watching. You can watch it below now. The video game deal over at Amazon today is Dead Island for Xbox 360 and Playstation 3 for only $25 each (that’s 58% off the list price of $59.99) and for PC for only $26.29 (that’s 47% off the list price of $49.99). 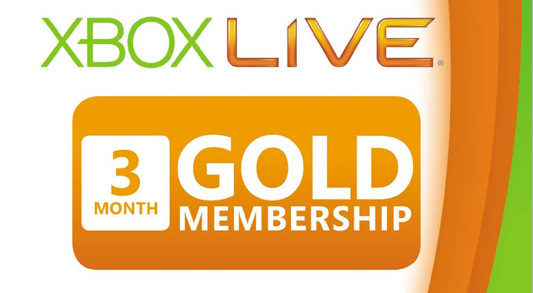 Note, this deal is valid only for today, Tuesday, January 24, 2012, until 11:59pm PST while supplies last. Amazon is running a 19 Days of Deals sale on video games this month, with today’s entry being Sony’s “Long Live Play” Day, where you can save up to 50% on select Playstation 3 games like Uncharted 3: Drake’s Deception, Dead Island, inFAMOUS 2, Resistance 3, Dungeon Siege III, and more, with some titles as low as $14.99. Amazon is running a 19 Days of Deals sale on video games, with today’s entry being PC Games & Accessories Day, where you can save up to 75% select action video games — with some as low as $4.99 — and up to 50% on select PC game accessories.